Who's birthday isn't improved by a pug in a bow tie? 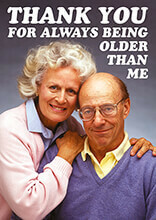 always a great selection of products you will NEVER find in retail outlets...matches my sense of humour. Delivery usually next day...can't argue with that! 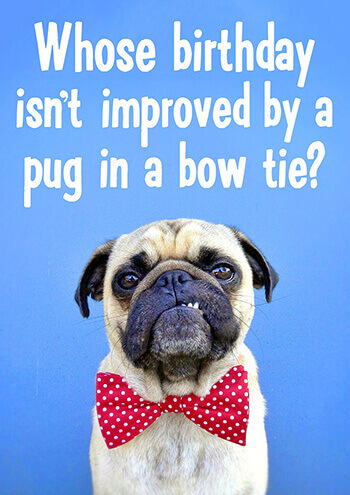 Brilliant a cute pug in a bow tie, can't say more than that!